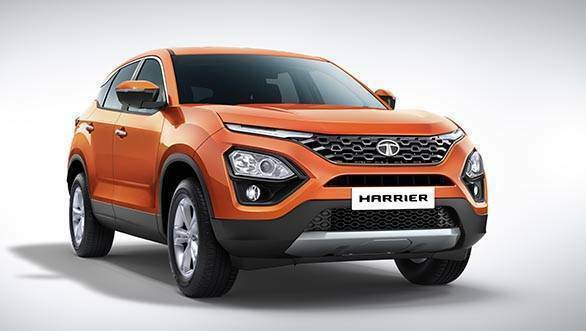 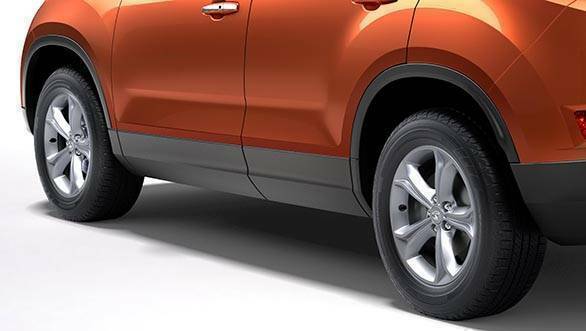 The Tata Harrier is one of the most anticipated vehicles in India. 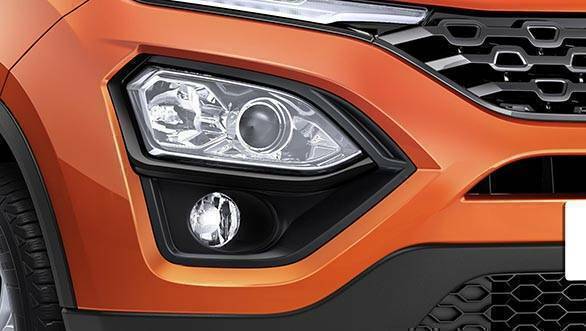 The Pune-based automobile manufacturer has revealed the first set of production-spec images of the Tata Harrier. 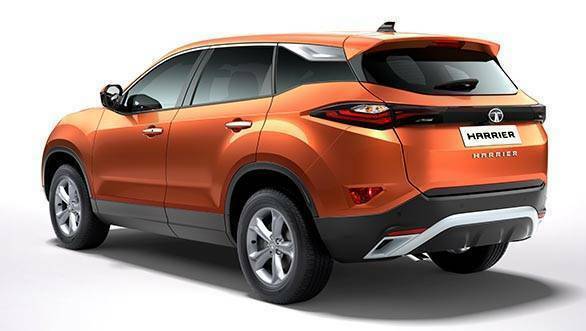 From the images, one can say that the Tata Harrier will have a strong street presence with its design being one of the strongest highlights. 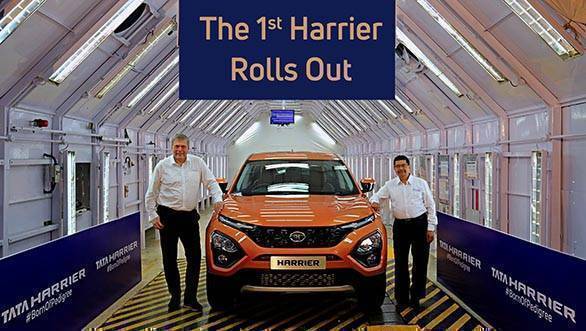 The Tata Harrier SUV, that will be manufactured on the completely new assembly line, has been built in a record time of six months with the best manufacturing practices adopted from Jaguar Land Rover. 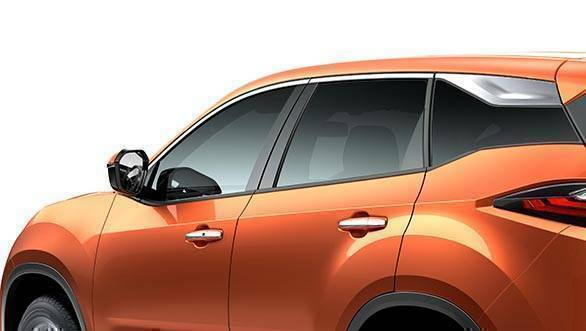 It boasts of 90 per cent automation levels with over 100+ KUKA and ABB robots. 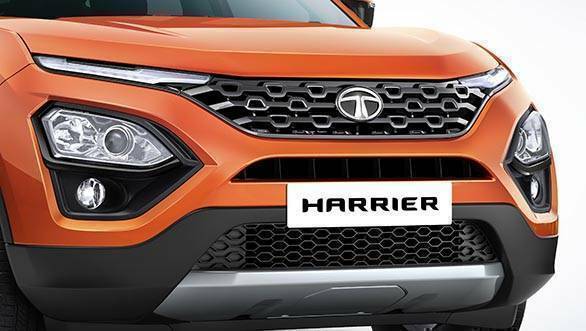 Powering the Tata Harrier is an all-new engine that is called the 2.0-litre Kryotec and is derived from FCA's Multijet II motor seen on the Jeep Compass. 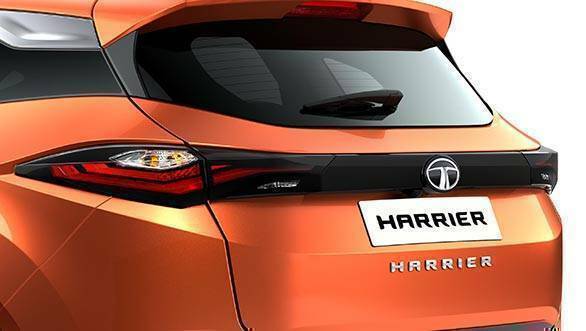 This four-cylinder, turbocharged motor is expected to produce around 140PS in the five-seater variant that is set to debut first, the seven-seater Harrier will likely make 170PS.